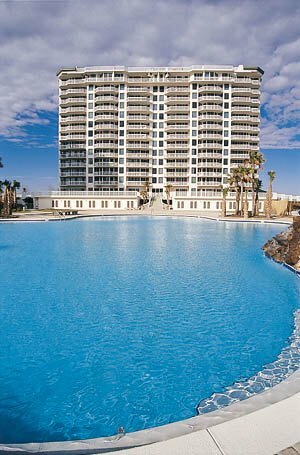 Destin's newest resort, Silver Shells Beach Resort, is perhaps the finest location on the Emerald Coast. With 1,000 feet of beautiful beachfront, enjoy classically elegant vacationing in an upscale environment. Enjoy many on-site amenities such as the European-Style Luxury Spa, fine dining at the Grille/Restaurant, a workout at the fitness center, or just relaxing by the lagoon pool. 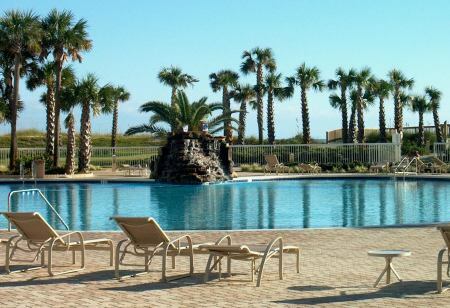 Silver Shells is located in close proximity to restaurants and family entertainment.